I'm Olga, founder of the Slingomama web store. 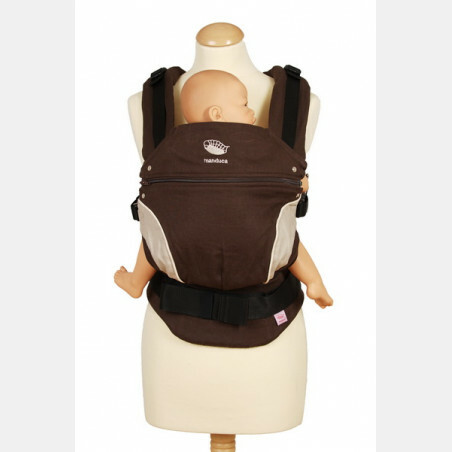 The idea to open a web store with baby carriers and wraps occured to me in 2007 when I still was a Master student of Business Administration at the Free University of Amsterdam. Our first daughter was born in 2006 and since then I entered the world of babywearing and till now have been enjoying every moment of babywearing time with my 3 daughters. The Slingomama web store has opend its virtual doors in January of 2008. 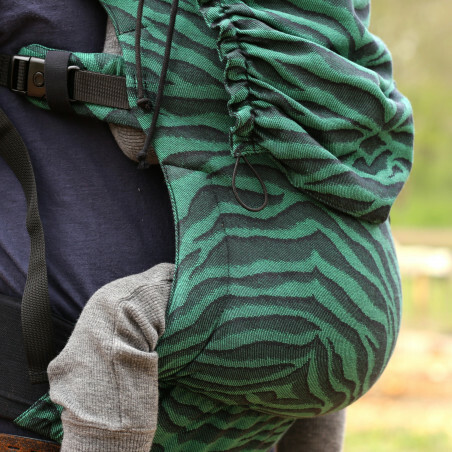 Since then the store has grown to be a well known babywearing store in the Netherlands and abroad due to its wide assortiment of baby carriers, wraps and accessories for babywearing. It is always exciting to create something new, even if it is only a combination of colors. In September of 2008 I organized a contest for the SlingoMama.nl exclusive Girasol. As a result, two first colorways have been selected – Mister X and Mojito. The first batches arrived in December, a couple of days before Christmas. Now Slingomama has 14 exclusive designs of the Girasol and more are in the planning. In 2009 I became a certified babywearing consultant at the Trageschule Dresden. In my free time I give babywearing consultations and workshops. We welcome you at the Slingomama web store and are ready to answer all you questions, discover babywearing or help you in any other way we can..